During the last couple of months, I’ve been spending A LOT of time focusing on Pinterest. In addition to growing my profile, I also took some time to update some of my archived content. I started adding some new, Pinterest-friendly/optimized images, re-promoted some of my older content, set up rich pins for my blog and joined a few group boards. I didn’t notice anything major happen during first couple of weeks, but after a while, my Pinterest referrals went up. About 80% of questions I get in emails from other bloggers, are related to Pinterest. 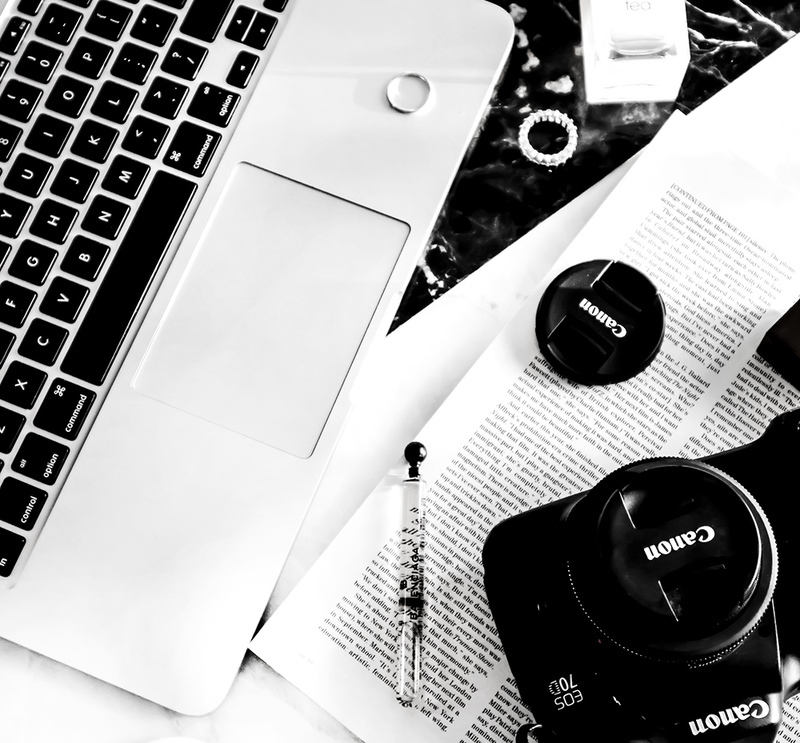 Most frequently asked question is: how do I use Pinterest to grow my blog? 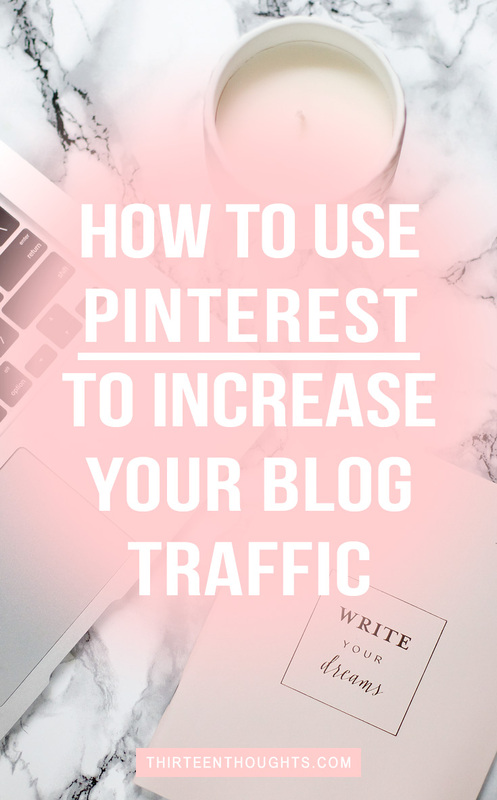 I sort of already answered this question in this post, but today, I’ll tell you how you can use Pinterest to Increase your traffic. You want to make it easy for others to share your content on Pinterest. This is why having a “Pin it” button is a must. This allows your readers to save your posts on Pinterest, which gives you exposure and means that more people can discover your content. You can build your own “Pin it” button, buy a custom one or use a plugin. Pinterest recommends hoover buttons, which allow users to save any images on the page. Creating a business account is also something that will help you grow your blog. You’ll be able to verify your website, which will allow Pinterest users to see that your blog is a trustworthy source. 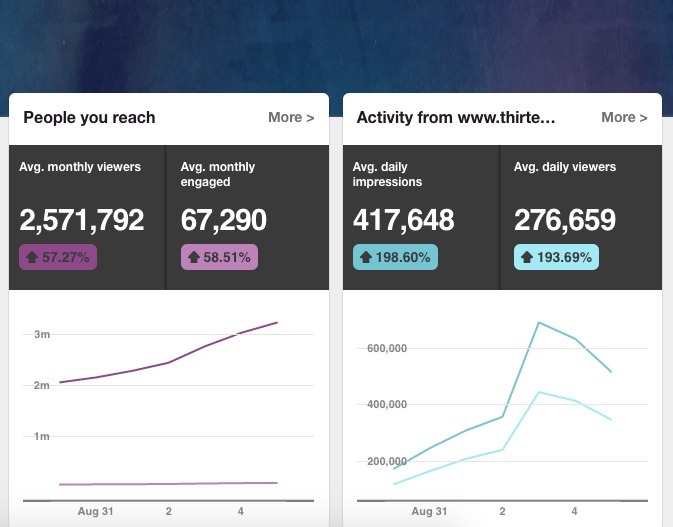 You’ll also have access to Pinterest Analytics which give insight to not just your Pinterest profile, but also activity from your blog. You can see which pins do the best, which earn you most blog clicks and shares, etc. 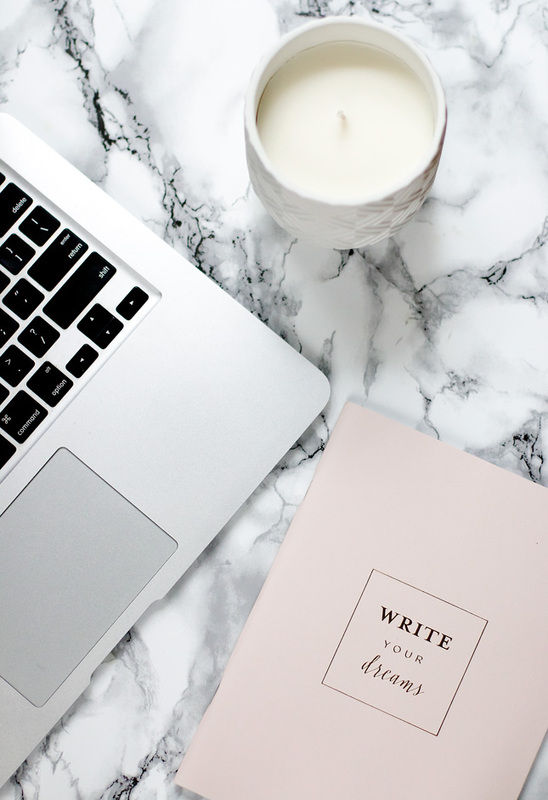 Another benefit of creating a business account, is that you’ll be able to promote your pins- whether it’d be to grow your Pinterest profile, or to create a traffic campaign and get new visitors to your blog. Pinterest Business account gives you access to analytics, tracking both your Pinterest profile and blog growth/referrals. Growing your Pinterest profile and increasing your traffic go hand in hand. While the main goal is to get others to save and share your content, you want to share it as well. The more followers you have, more exposure your posts get. Keep your profile organized. Don’t just pin images from your own blog. Share a fun recipe you came across, a workout video you loved or a helpful article you found. A LOT of content that’s currently on Pinterest is re-pinned content. Meaning, people keep pinning and re-pinning the same things. If you pin something fresh and new, your pin has a chance of going viral, giving your profile some exposure. Make sure to categorize your boards- it makes it easier for others to find them. Change your board covers from time to time, don’t be afraid to delete some pins that aren’t performing too well. It’s no secret that Pinterest is a very image-driven platform- it’s all about the visuals. If you want Pinterest to bring you some serious traffic, you have to commit. Commit to including pin-worthy images, in every single one of your blog posts. Remember that unlike Facebook or Twitter, Pinterest has a very long shelf-life. This means that a post you published a few months or even years ago, can go viral at any time. This happened to me with several of my posts. Most recently, it was this one. I noticed that even though that particular post was published back in July, all of the sudden it started getting a ton of views towards the end of August and beginning of September. Most of the referrals came from Pinterest. Turns out that post was re-pinned and shared over 40,000 times. Why? Because: a) it provided some value to my readers and b) that particular image was very Pinterest-friendly. Sooo…..what exactly does that mean? Both the shape and the size of images matter quite a bit. Pinterest users loooove tall images. The optimal Pinterest image would be around 735px wide and 1102px tall. I don’t always use these particular dimensions, but I do prefer taller images and avoid featuring square images. Usually I’ll use one image as a “feature” image and add a Pinterest-friendly version at the end of my post. This involves adding some text or creating some sort of a list like in my self-care post. When Pinterest displays pins, their width is fixed, but the height is not. This means that if your blog images are tall- they automatically get more exposure. Tall images are also more likely to get re-pinned. Even though Pinterest displays a pin description under most images, adding text on top of your image is something that can take your pins to the next level. Pinterest users want to know what to expect when they click on a particular image. Pinning and sharing your content is great, but the ultimate goal is to have others pin and share your content so that your audience can grow organically. Go through some of your older, popular content and make sure that your images are optimized for Pinterest. If they’re not, you can add a new image here and there. This can be a little time-consuming, depending on how much content you’ve published. You don’t have to do it all at once though. Think about it- you spend a lot of time and put a lot of effort into creating your content. By the time you hit “publish” you’re probably already thinking about your next post. If there is a post you’ve published in the past that you’re particularly proud of- make sure it gets the attention it deserves. I love using both PicMonkey and Photoshop for adding text and editing my blog images. As I mentioned in the beginning of this post, I’ve been focusing on Pinterest quite a lot over the last couple of months. As a result, I went from 600 to nearly 9,000 followers since January which also means that Pinterest is sending me a lot more traffic. I’ll be sharing an in-depth post on how I grew my profile very soon. SO, if you guys have any Pinterest-related questions- ask away and I’ll make sure to include the answers in my upcoming post.